Miss Colombia Ariadna Gutierrez may have been scarred for life after being mistakenly crowned as Miss Universe 2015, but one could also imagine the shock on pageant host Steve Harvey's face the first time he realized his huge blunder. 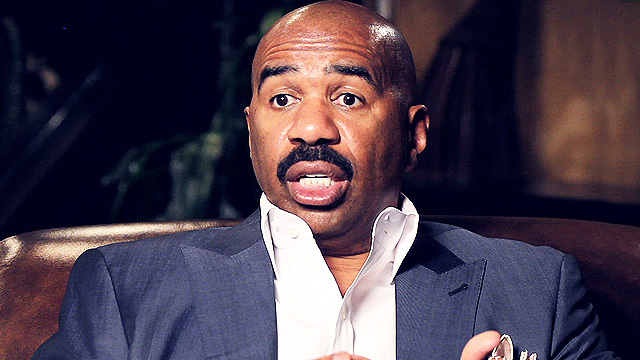 The Family Feud host had the chance to look back at the unfortunate incident on his radio program, The Steve Harvey Morning Show. As reported by E! Online, Harvey recounted the ensuing events after wrongly proclaiming Gutierrez as the winner. "I said the name that was on the card. When I walked off, everything was cool…and then, after that, all hell broke loose," Harvey narrated. "All I heard was people say, 'That's the wrong name'...and all I hear is confusion backstage." He recalled the content of the cue card, which included the names of the two runners-up and the actual winner, who was Miss Philippines Pia Wurtzbach. "Now I got a guy in my ear going, 'We gotta do something! We gotta do something!'" he continued. "So, I took it upon myself and I walked out there to do something." "You make a mistake, own up to it, so I went out there and I said I made a mistake and I tried to fix it. I tried to fix it right there." 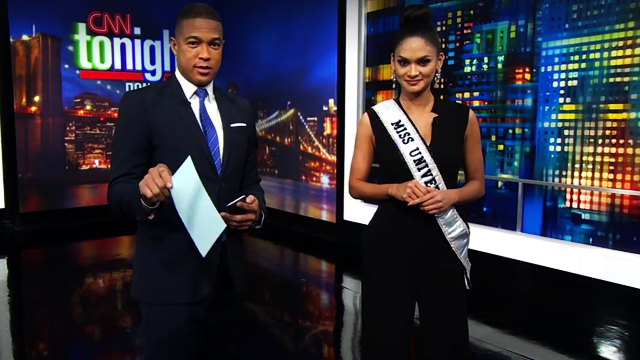 The thought of Wurtzbach "standing there as a loser (while) she got all the votes and the points" prompted him to correct the error immediately, he added. Still, Harvey is aware that not all bygones can be bygones. "When I did it, it was horrible for Miss Colombia and she's the only one I haven't had a chance to talk to (in the last several weeks)," the host shared. He has tried getting in touch with Gutierrez, but hasn't gotten a response yet. "I've had a chance to talk to Miss Philippines. I've talked to all the pageant people. I've talked to people backstage. Even me and the director had a long talk, but I haven't been able to reach out and talk to Miss Colombia." Harvey's only regret is not for himself, but rather how the mix-up must've made Miss Colombia feel. He also clarified talks of him not being prepared enough, noting that he was present during a table read, a full walk-through, and a full dress rehearsal before taking the stage. "I went to more rehearsals than I've ever gone to for anything." The TV personality, moreover, dismissed insinuations that the whole thing was just a publicity stunt, calling it "BS." "You want to do a publicity stunt, you do it yourself," Harvey said. "I'm already famous. Do you really think I wanted to be famous like this?"